MrBead stores have over 120 categories of more than 5,000 different gemstone beads, pearls and findings. 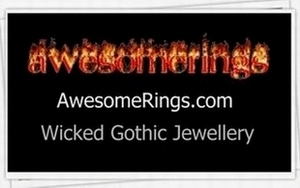 Gothic full finger rings, skull bracelets, spikes, dark wristbands, dragon and skull jewellery and much more! 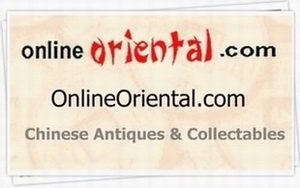 Bamboo birdcages, jewellery, pipes, cricket cages, snuff bottles, feng shui, incense burners, posters and much more! 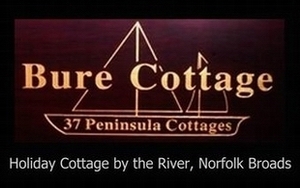 In the Norfolk village of Wroxham, Capital of the Broads. If you're in the UK come to visit Nigel at a bead fair and ask for a free gift! Click a highlighted date on the calander or click Bead Fairs 2019.